Great Value Driving Lesson in Rhyl! Welcome to our website. At First Drive we concentrate on quality not quantity. 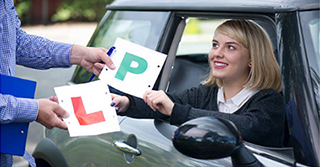 We offer highly qualify, dedicated DVSA Approved driving instructors who will make sure you are ready to take your driving test ready with the minimum amount of driving lessons. 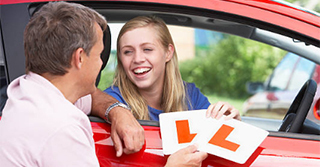 We are a local, friendly driving school that puts the learner first! 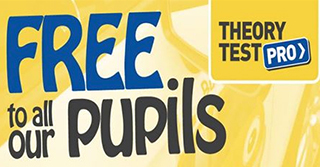 With our dedicated, professional team and unrivalled local knowledge - our instructors know the favoured routes used by the local test centre when conducting practical tests - we are sure we are the best choice to teach you how to drive and how to pass your driving test. If you have any questions, or wish to book a lessons, please call us on 07850 527 515. Copyright 2017 First Drive School of Motoring. All rights reserved.